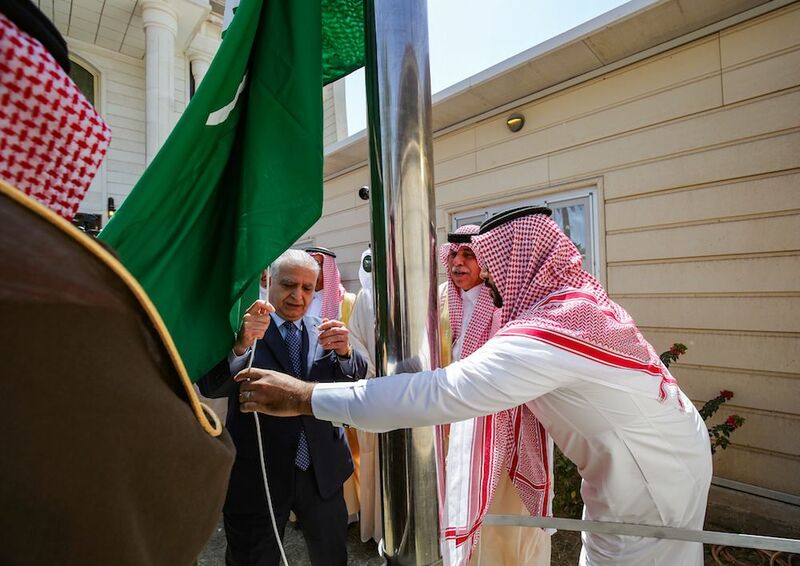 On Thursday 5th April, Saudi Arabia opened a new consulate in the Iraqi capital Baghdad. Furthermore, the gulf nation announcing that their country will give $1 billion in loans for development projects throughout Iraq. 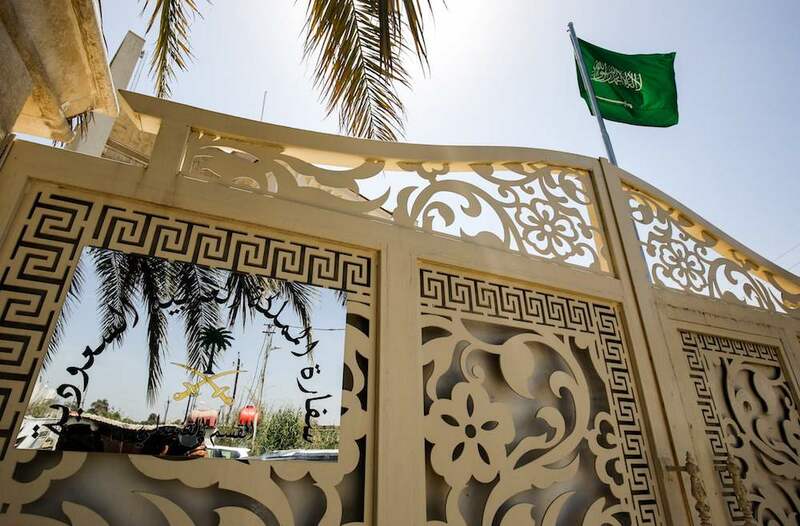 Saudi Arabia opened a new consulate in Baghdad on Thursday after announcing $1 billion in loans for development projects in Iraq.